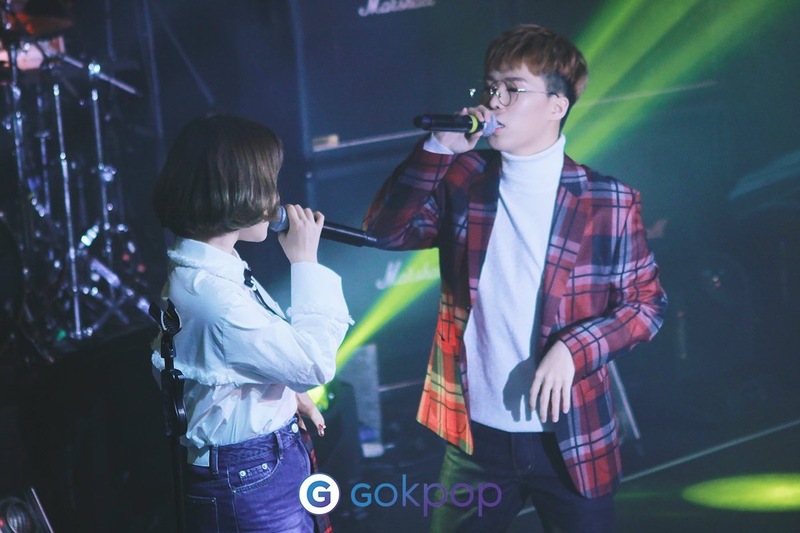 GOKPOP | Exclusive K-News in Malaysia & Singapore: Akdong Musician Wraps Up The Final Stop of AKMU STUDIO Tour in Malaysia! 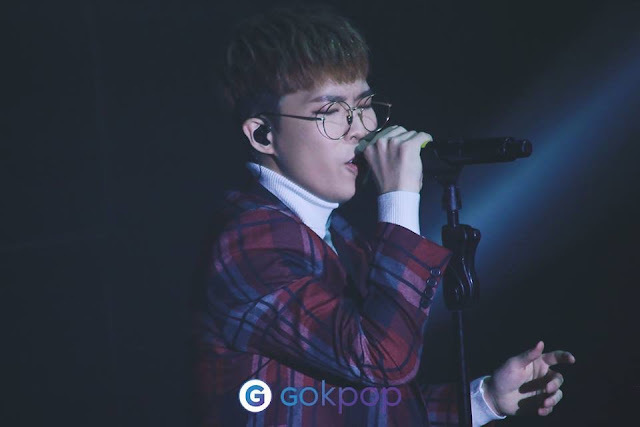 Akdong Musician Wraps Up The Final Stop of AKMU STUDIO Tour in Malaysia! 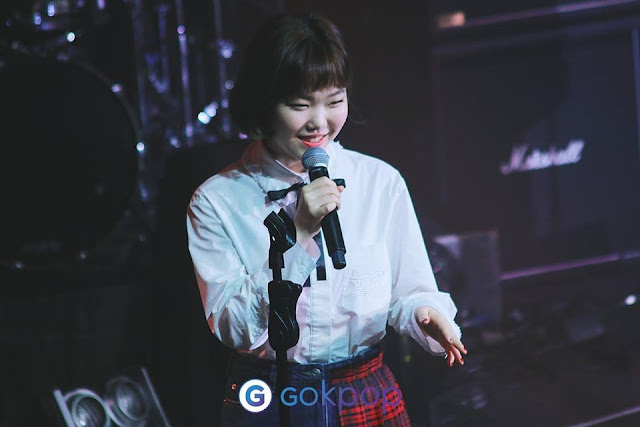 Akdong Musician (AKMU), the sibling duo consisted of Chanhyuk & Suhyun debuted under YG Entertainment was in town last Monday for their first ever oversea tour – AKMU STUDIO! The showcase was held at KL Live on 26th December 2016. Not only did they perform songs from their albums, they also took us on a trip down memory lane by performing their popular tracks from their K-pop Star days like Don’t Cross Your Legs, Is It Ramyun, Officially Missing You and Confession of a Foreigner. The duo was completely amazed by the amount of fans that turned out at their showcase and said that if they have known earlier that there were so many fans in Malaysia, they would have come earlier. They had also repeatedly praised the passion of Malaysian fans as the fans were cheering for them wholeheartedly and were singing along to most of the songs despite the language barrier. When asked about their New Year resolution, AKMU answered that their New Year resolution is to work harder to provide more contents to repay their fans for supporting them for such a long time. They have also announced that they will be releasing a new album named [WINTER] on 3rd of January 2017 – and guess what, they promised that they will be coming back to Malaysia after the release of their new album! AKMU explained that they had shot the teaser image of their new album in a way that is similar to drama poster. Chanhyuk jokingly said that if the response is great, he might as well try to be an actor too, which was then replied by his sister, Suhyun with “No way~”. How adorable! Since it is the joyous Christmas season, the duo turned the showcase into a Christmas party by performing their own rendition of Winter Wonderland & Jingle Bell Rock. Besides the songs from their K-pop Star day, AKMU also performed a series of fans’ favorite like How People Move, Re-Bye, Melted, Green Window, Every Little Thing and Crescendo. Not only that, the duo also performed their own rendition of Eyes, Nose, Lips by Taeyang. The showcase then successfully ended with 2 encore stages of Give Love & 200%. Let’s look forward to their new album and their return to Malaysia! This event was brought to you by JS Concert & Creon Asia.